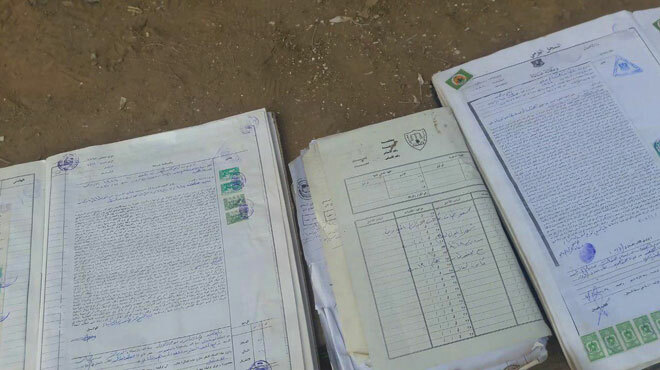 Deir Ezzor, SANA- Authorities discovered official documents that were hidden inside sites of Daesh (ISIS) in al-Mayadeen city in Deir Ezzor countryside. 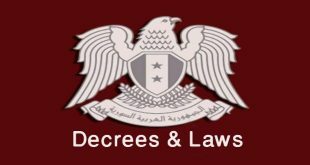 SANA’s reporter said that large amounts of official documents, including judicial and real estate documents, title deeds, civil status documents and documents belonging to government bodies were found inside a number of buildings in al-Mayadeen. 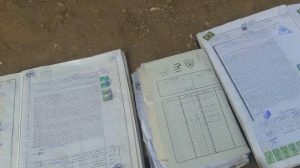 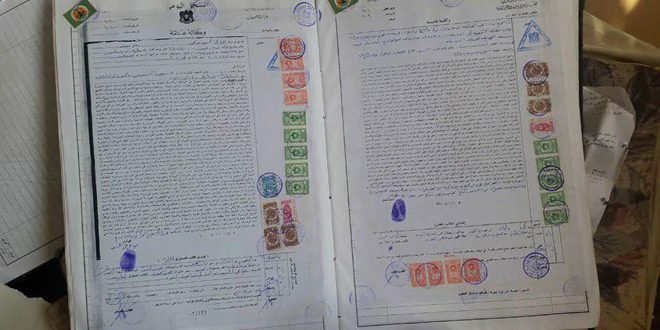 Director of Real Estate Affairs in Deir Ezzor, Mayada al-Ali, said that terrorists of Daesh have looted these documents from different places in Deir Ezzor province, adding that finding these documents will help restore official documents in order preserve citizens’ properties and rights.